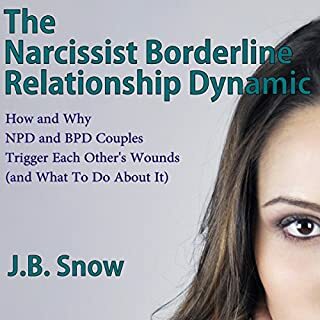 This author covers some very common behavior patterns and needs within individuals with BPD and NPD and how the two attract one another in complimentary, but potentially destructive ways. it is over simplified, and as a result, can lead to people reading it and simply labeling each other without having enough information to help. it is not well written for the lay public, and isn't as in depth enough for therapists to learn from. it gives a surface level understanding and requires more than what is said here. I would encourage the author to flesh it out and be careful with giving such short information. enough information to possibly harm and add ammunition to the fight, not enough to help. coming from a therapist who works with these types of couples. 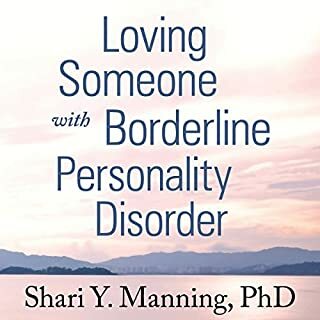 great material to helping understand borderline personality disorder and the various faces it can have. the only reason I did not give the performance five-stars was because there were several places where it sounded like they had stopped recording and pick back up the next day so the tone was difference and a little distracting. 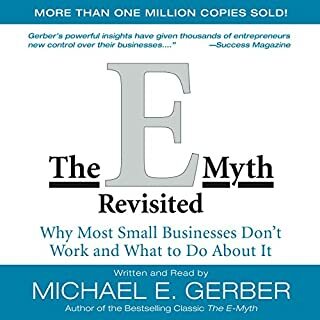 this book was so I opening in regards to the challenges with starting a business and with giving a structured way to improve performance in the business setting. 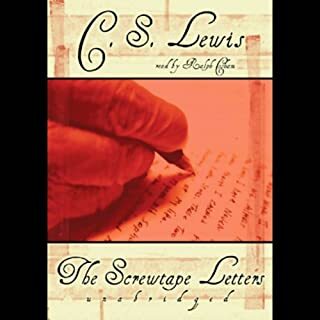 this is a book that needs to be red over and over to really get the content Lewis was trying to deliver. great book and packed filled with substance. 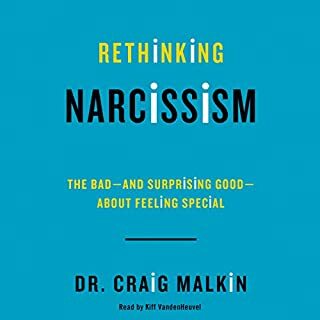 very much appreciated this understanding View of narcissism in general, but also in light of narcissistic personality disorder. 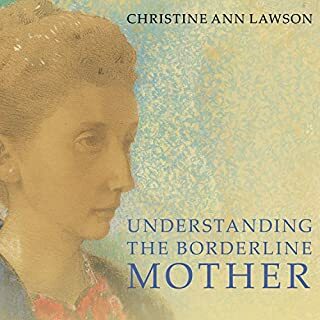 Would have loved to see some expounding on cluster personality traits as some of those were a parent in some of the examples given, but that probably would have had to reprioritize other aspects out of the book. overall, very very good. I'm glad to have read it!